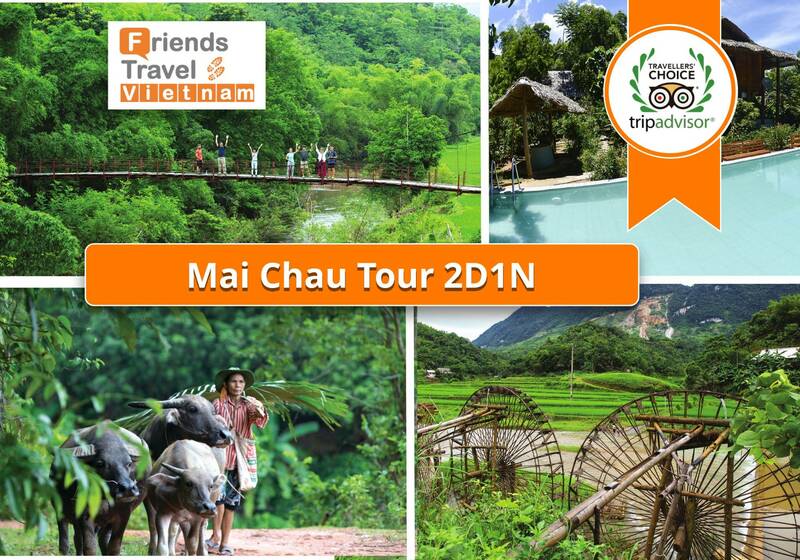 Friends Travel Vietnam - selected the best tours to the beautiful city of Mai Chau! 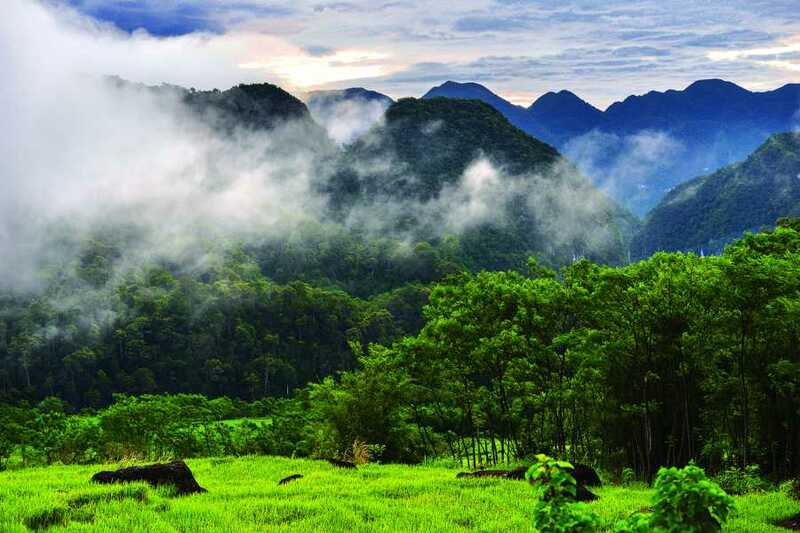 Get on our air-conditioned mini van, join us in our ride in the direction of the Laos border to Mai Chau and explore this amazing city by bike and foot. 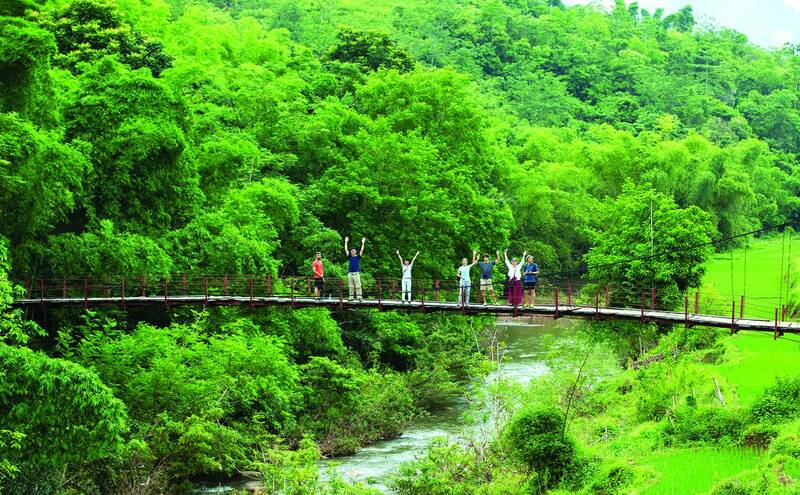 We offer daily departures from Hanoi by bus, so you don't have to worry about anything. Contact us to join this Mai Chau experience, but places fill up quickly so please book in advance! 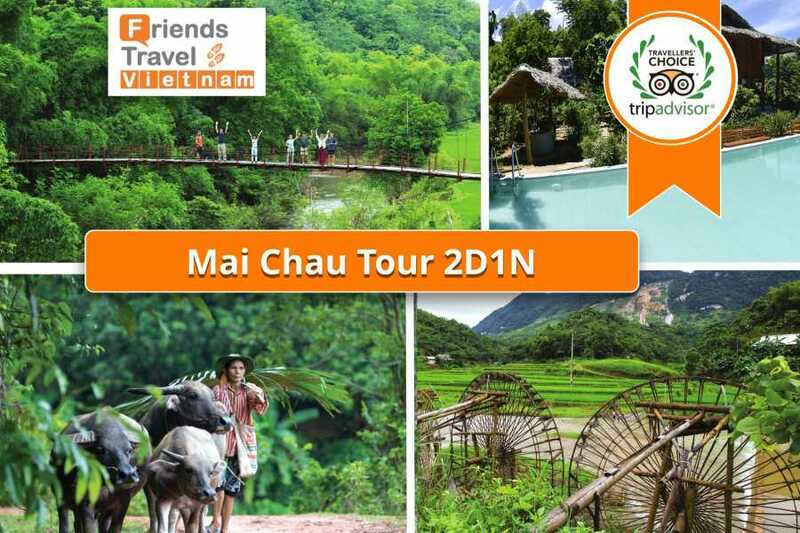 Are you ready for the "Mai Chau Tour 2D1N"! 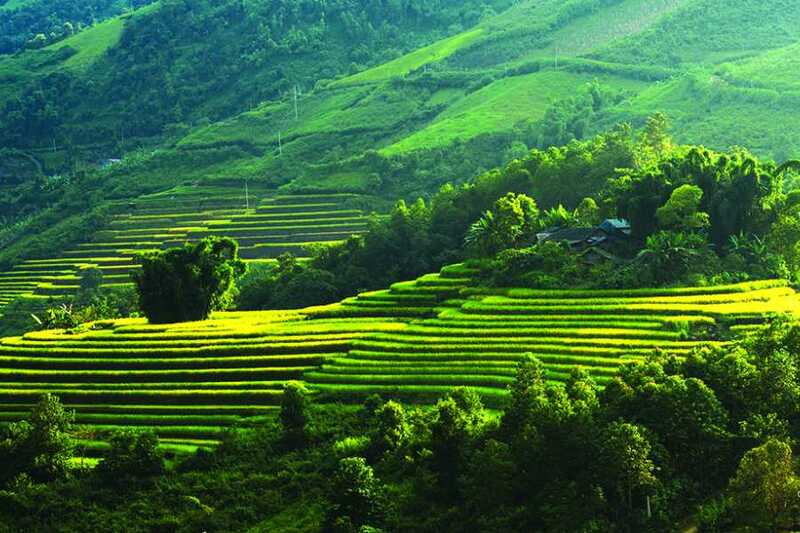 We offer a ‘highlights’ day trip tour to Mai Chau, which gets you back to Hanoi in just two days, so you can still visit beautiful Mai Chau and continue your travels. We’ll pick you up from our office at 2 Hang Buom, Hanoi Old Quarter, for a comfortable drive to Mai Chau. 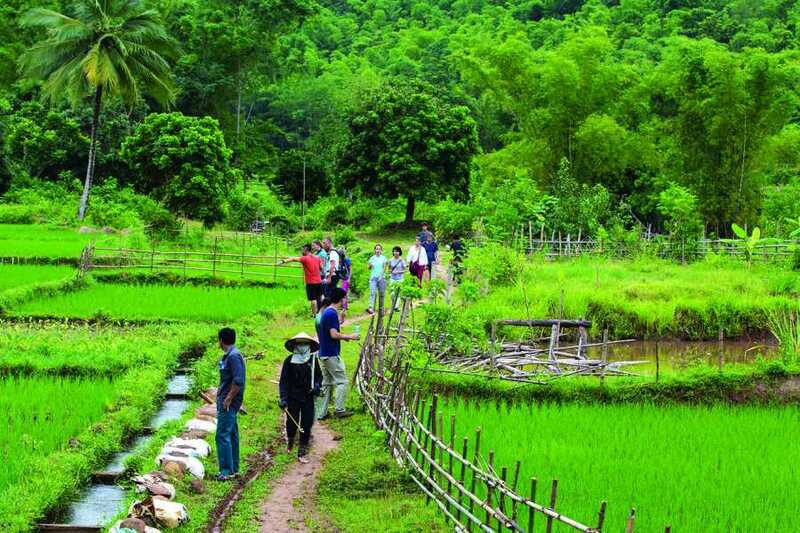 Our English speaking tour guide will accompany and guide you through this beautiful and peaceful piece of Vietnamese beauty. 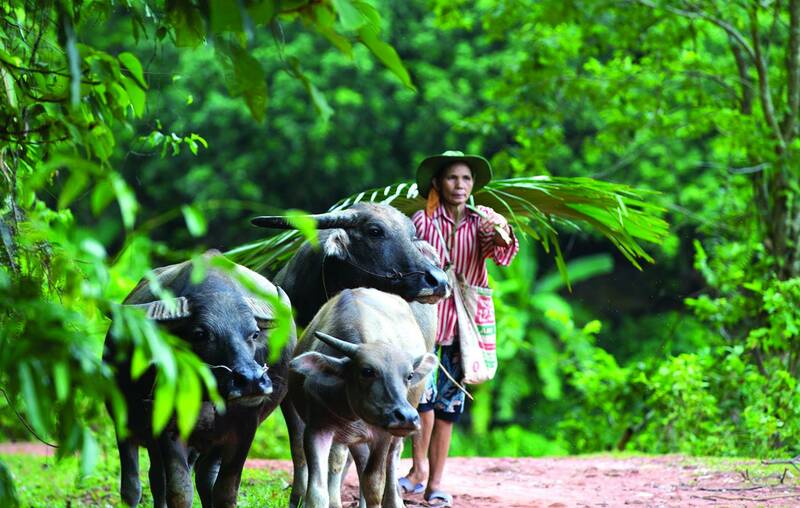 We'll be visiting the remote rural villages talk with the local people and see how they live. 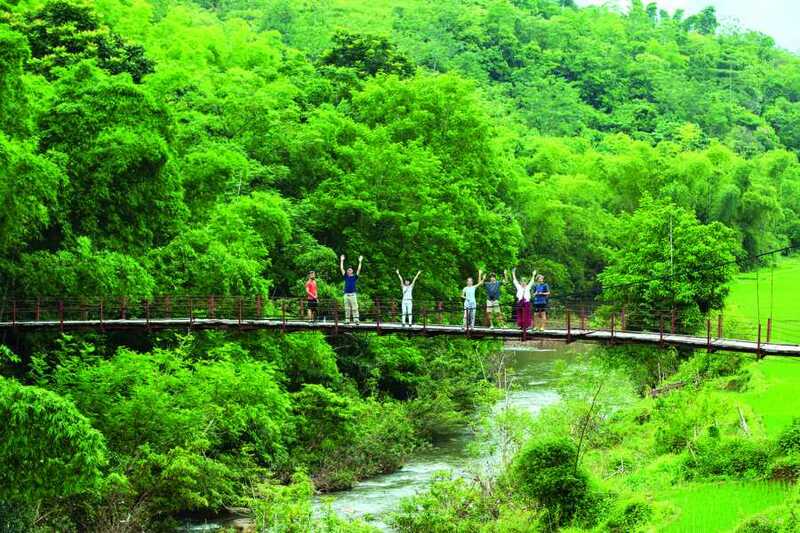 There will be free time before we head back to Hanoi!. - Pick-up at Hotel in Hanoi Old Quarter. 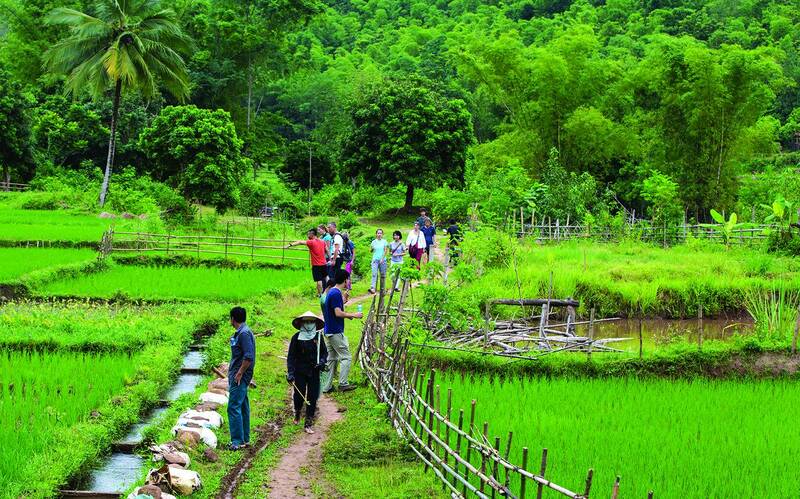 - Arrive in Mai Chau Valley for lunch. (Vegetarian is available). 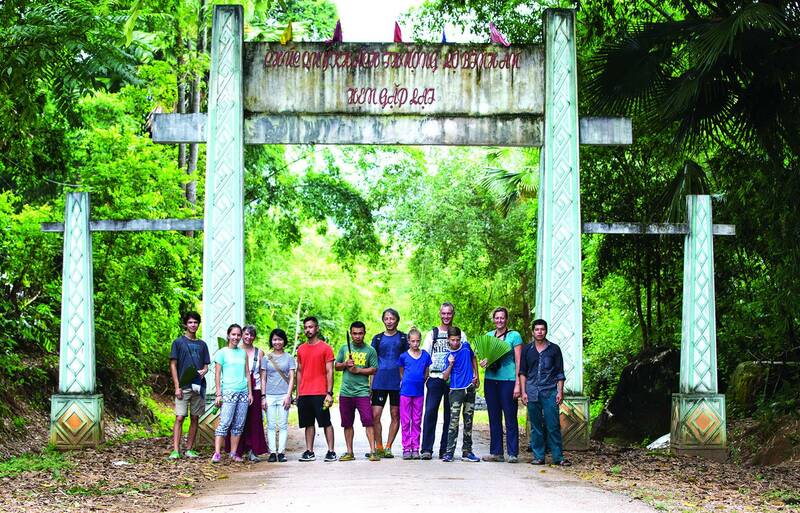 - Visit the real local Thai traditional Stilt House before cycling to visit villages of the Thai Ethnic Minority and learn about their daily live and culture. Stop by the handcraft village to learn about weaving in traditional way and support them by buying their local products. 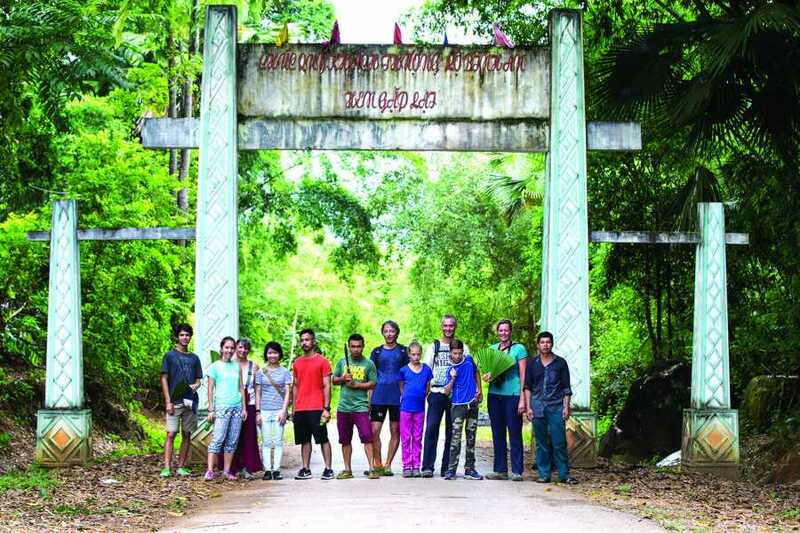 - Board the van to go to Hidden Buoc Village (20km away from main tourist Lac Village). 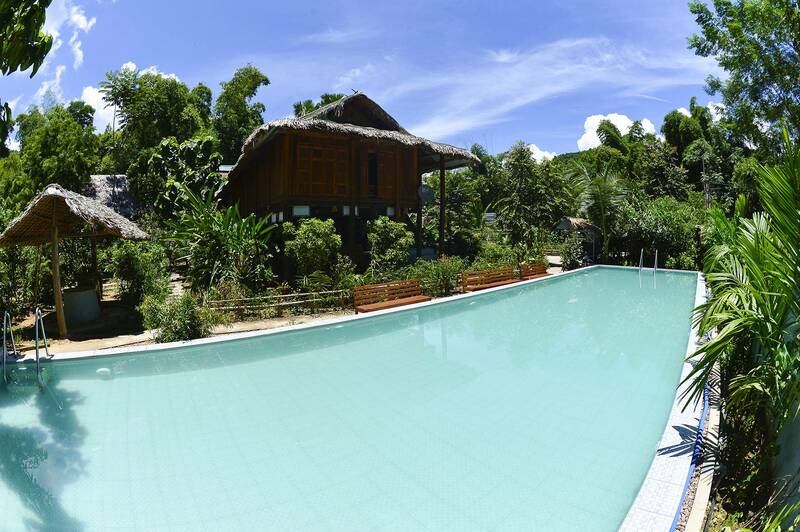 - Check-in to your Lodge – Free time for swimming in the pool, cycling or walking around the village. - Dinner at the Lodge and free time. 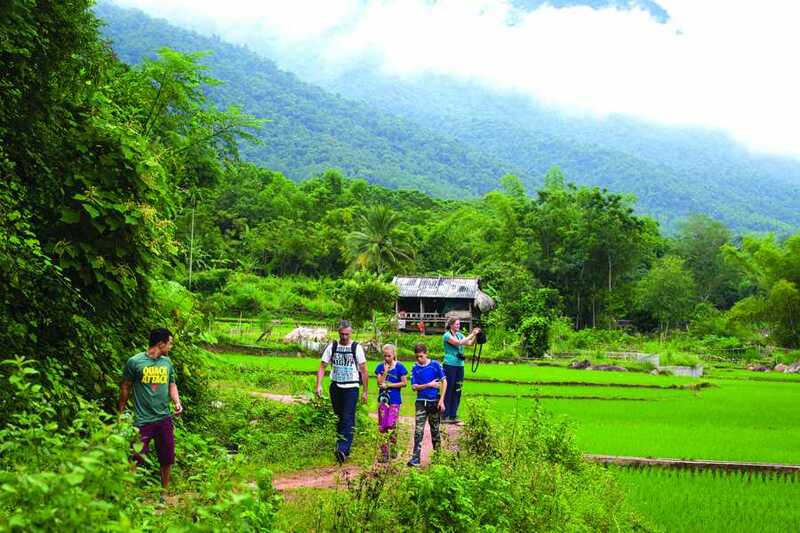 - Easy trekking with local guide to visit the beautiful surrounding villages visiting non-tourist path and rice terraces, hanging bridge, and visiting a local family. 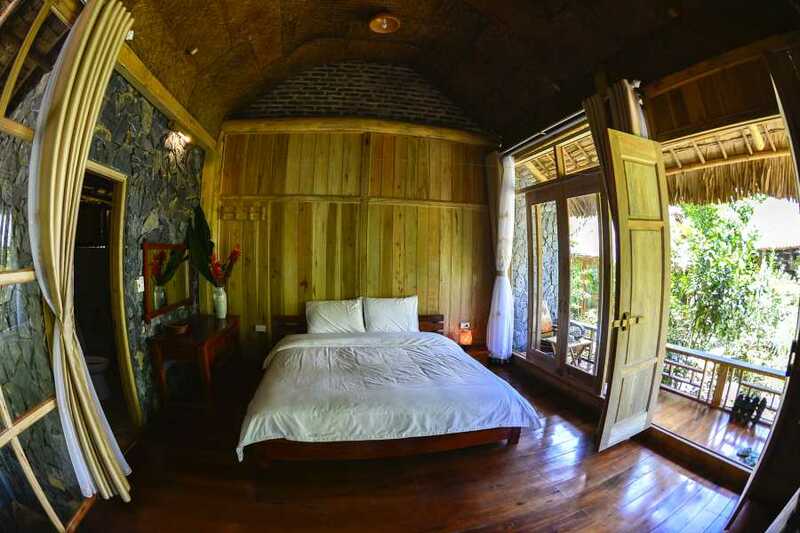 - Check-out and have lunch. - Free time to relax, swimming in the pool, or go for a walk. 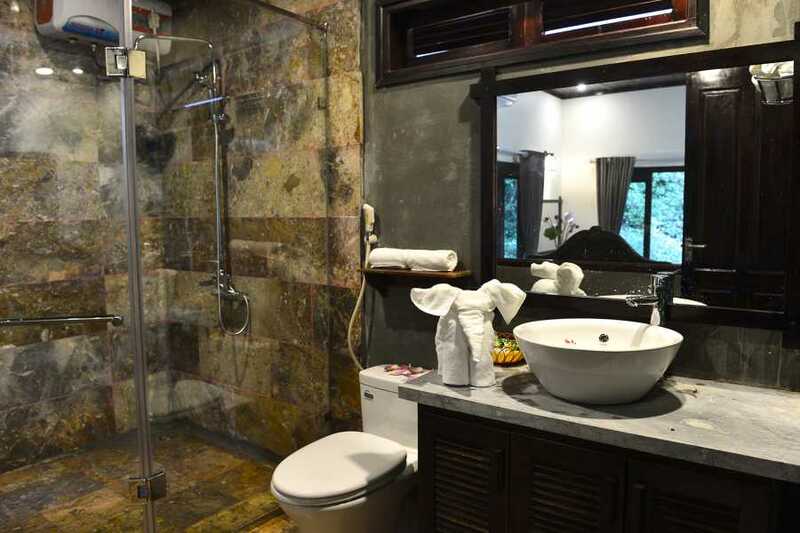 - Board the limousine bus to go back to Hanoi. - Arrive in Hanoi Old Quarter and drop you off at your Hotel. Tour Ends. 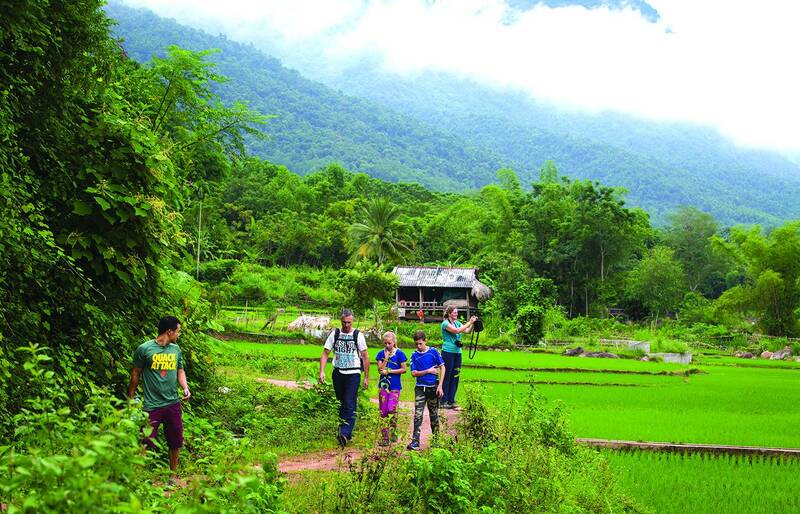 How can you experience Mai Chau and around in a better way, then to walk arround the picturesque city centre and experience the rest by bike and visit the rural and remote villages of Na Meo, Na Mo and Xam Pa? 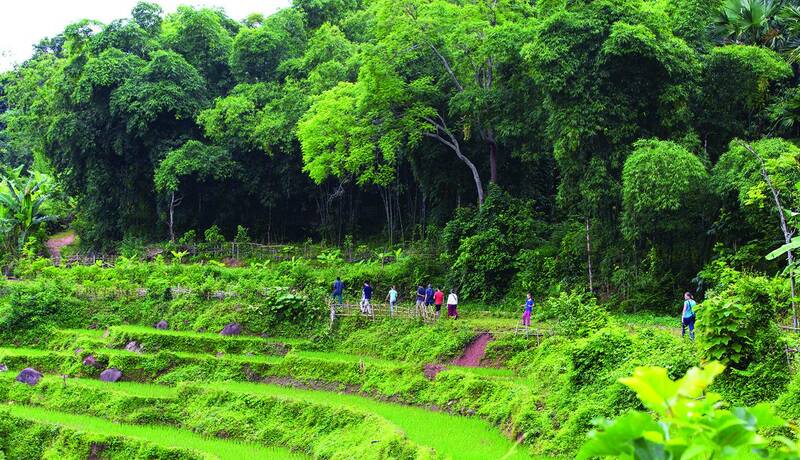 Take in all the splendor of the scenic mountain views set against the seasonal lush green rice paddies in the valley below. 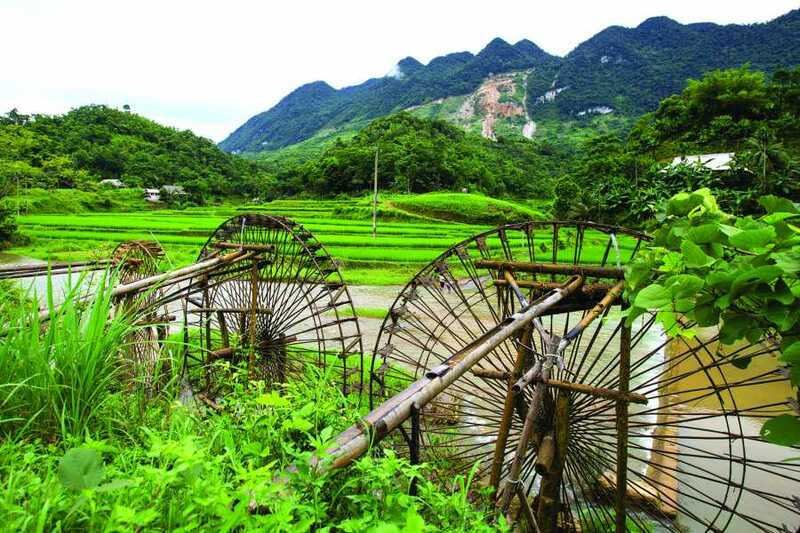 Dine on a delicious Vietnamese lunch in a local village, followed by an exciting cycle ride through the Mai Chau valley. 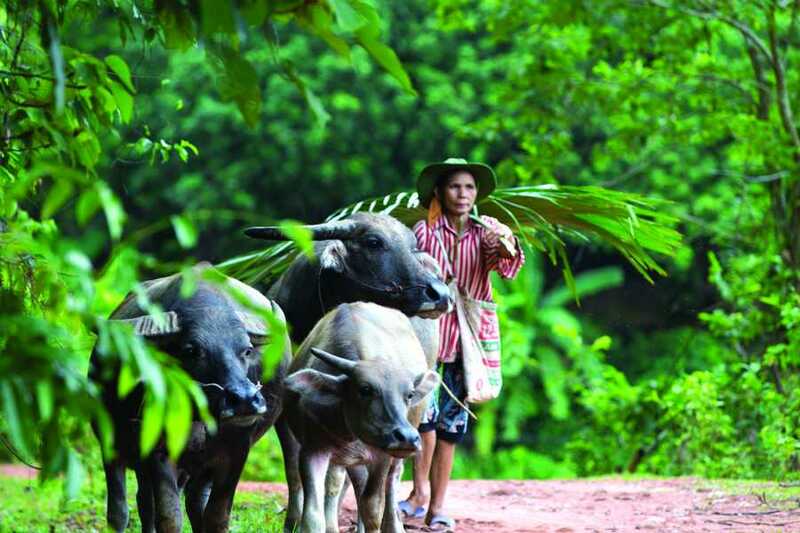 On the way we’ll see local people farming in the traditional ways and meet locals weaving scarves in the most beautiful designs and colors.